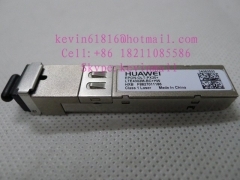 original huawei 10G module 10km,10G-1310nm-10km-SM-SFP+, sin.. 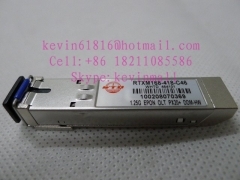 Source 10G module 1550nm-10G-40KM single mode SFP transceive..
WTD 1.25G-10KM/15KM single mode SFP transceiver with DDM fun.. 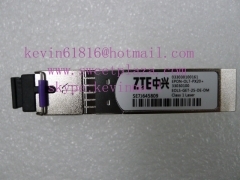 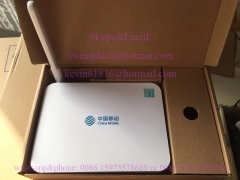 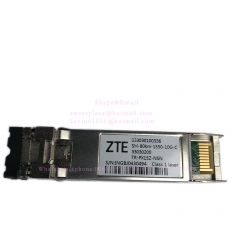 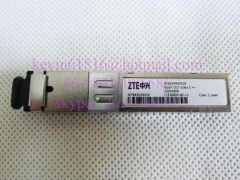 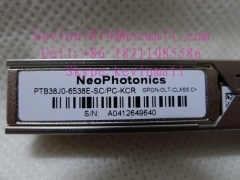 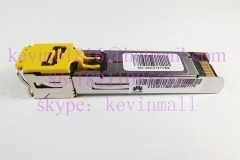 Original huawei / NeoPhotonics / ZTE / hisense brand SFP mod..
ZTE EPON-OLT-PX20+ , optical SFP transceiver, SC port, with..
Huawei EPON-OLT-PX20+ LTE4302M-BC+ HW , 1.25G single mode SC..
EPON source photonics 1.25G single mode SFP transceiver comp..
1.25G EPON OLT PX20+ DDM-HW, single mode SFP transceiver wit..
HG Genuine MXPD-245LD 1.25G-1550nm-80km-SM single mode upli.. 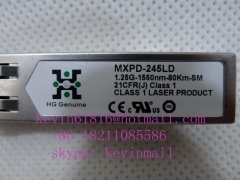 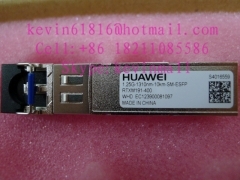 Original Huawei MXPD-243S 1.25G-1310nm-10km-SM-ESFP, single .. 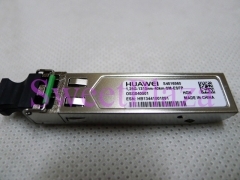 Original Huawei 1.25G-1310nm-10km-SM, single mode single cor.. 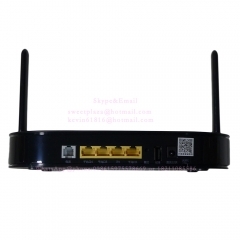 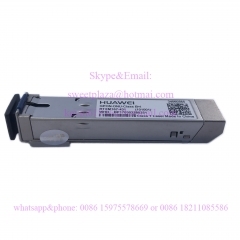 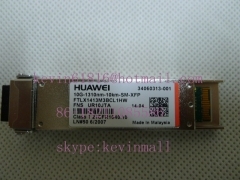 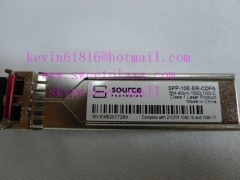 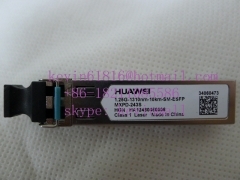 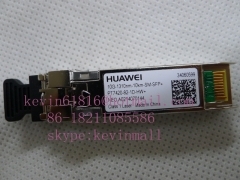 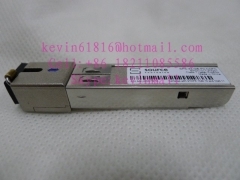 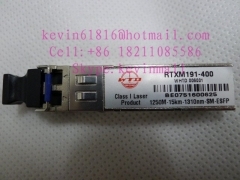 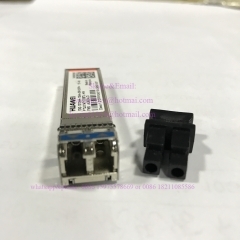 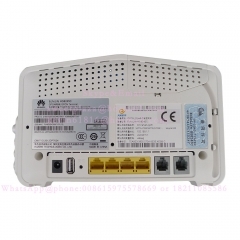 Original Huawei SFP giga uplink module, 1.25G-1310nm-40km-SM..
SFP to RJ-45 copper port converter, AVAGO GE Ethernet module..